As Badree grabbed the first hattrick of IPL 2017, Andrew Tye made it the first time for IPL to have seen two hattricks in a day (April 14, 2017). For both it was the debut match at IPL. Unadkat joined the party too in 2017. Indian Premier League witnessed 17th hattrick in 10 editions. Pravin Tambe grabbed the first hattrick of IPL 2014. 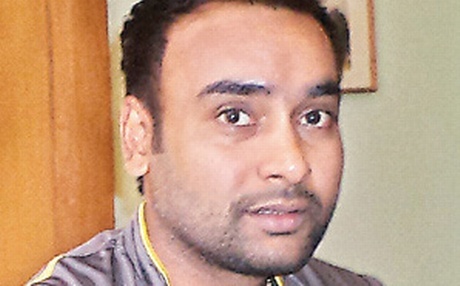 Amit Mishra had the second hattrick of IPL and his third, most by any IPL bowler, on the very next day after Narine grabbed the first hattrick of IPL 2013. Here is the list of hattricks and records associated with IPL hattricks. Shane Watson (RR) vs SRH in 2014, Ahmedabad. 1. Ntini is the only bowler to have taken hattrick without help, all bowled. 2. 6 hattricks were taken by fast bowlers, 11 by spinners. 3. 11 hattricks were completed in one over, other 6 spilled to next over. 4. Rohit Sharma is the youngest (22 years 6 days) to take a hattrick. 5. Pravin Tambe is the oldest (43 years) to take a hattrick. 6. 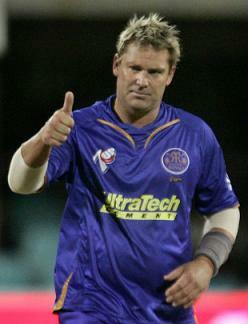 Watson, Yuvraj, Narine and Badree’s hattricks are in losing causes. 7. Amit Mishra’s hattrick vs PWI in 2013 had 4 wickets in the over. Thanks for bringing this to our notice. Its updated now.